Next up in our I Love Jumbo Wild Interview Series: Photographer Steve Shannon. Photography has played a key role in the campaign over the last 26 years. Sharing the peaks, glaciers, flowers, wildlife and waters of Qat’muk (the Jumbo area) has allowed us to connect people from around the world to this magical place. 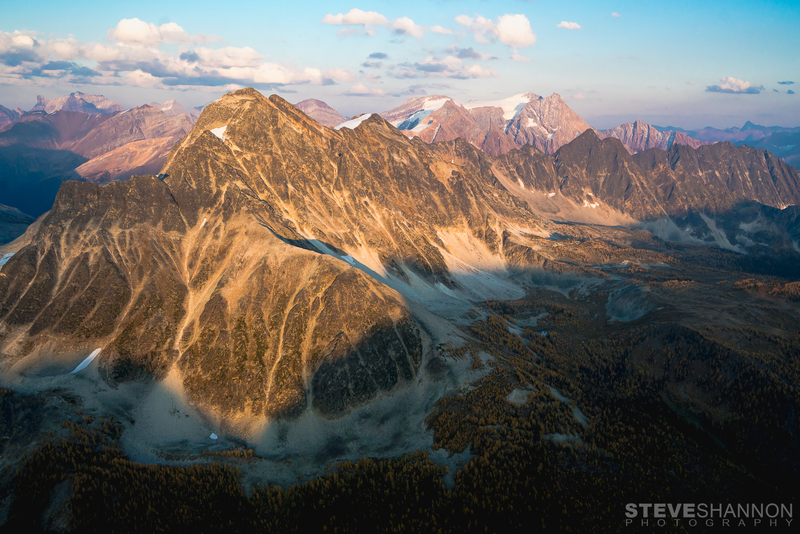 Steve Shannon is a photographer based in Revelstoke, who specializes in adventure photography. 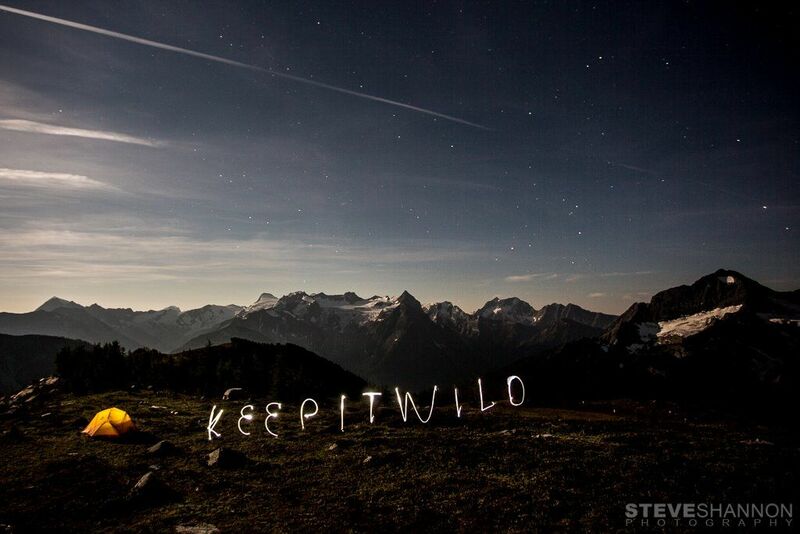 Born and raised in Warfield, near Trail, BC, Steven has been exploring the Kootenays for his entire life. He is an dedicated Jumbo Wild supporter and has donated many of his beautiful photos to support the campaign over the years. I got in touch with Stephen recently to ask him about his passion for Jumbo Wild. Stay tuned to our Instagram feed next week for Stephen’s Instagram takeover! Do you remember the first time you visited the Jumbo Valley? Had you heard about the proposed Jumbo Glacier Resort? Growing up in the Kootenays, I’ve known about Jumbo Glacier Resort since it was first proposed when I was a kid. I finally visited Jumbo in 2008 on a ski trip with friends, to find out what is so special about the place. Since then I’ve made a dozen or so trips to the area. These days I spend a ton of time working in Meadow Creek at Selkirk Snowcat Skiing, where I have a perfect view of Glacier Creek and Jumbo Mountain just across the valley. You have a lot of great images of the Jumbo Valley and the surrounding Purcell Mountains. What is it that draws you back to the Jumbo Valley and the Central Purcells with your camera? Jumbo and the surrounding area are simply stunning. The mountains are huge, glaciated and beautiful. I feel like the Purcells are the hidden jewel of BC. Combining Rockies size mountains with a Kootenay snowfall makes for a truly magical place. The fact that it’s not very developed and hard to access makes it that much sweeter. It’s my go-to range for early season skiing, not to mention that there’s a ton of larches, which happen to be my favourite tree. I could spend a lifetime in those mountains and be perfectly content. Over the years, you’ve used your considerable talent to help keep Jumbo Wild. What inspires you to join the fight? I love the place, plain and simple. Growing up in the Kootenays, I’m both proud of, and have a huge love for the area. If a resort were ever to be built in the area, it shouldn’t be a massive development designed by a foreigner and built with foreign money. It should be done by locals, for locals. As the local population is decidedly against having a resort there, that should settle it. I also find it funny that laws have been changed and new precedents set all in the name of ramming this resort down our throats. It’s not right and I feel like it will be a case study for future generations. Nothing about Jumbo Glacier Resorts adds up and the fact that we as taxpayers are funding a private corporation’s development idea is infuriating. Shouldn’t a private developer be paying us, the taxpayers, for use of public land they plan to profit off of? I’d be a lot more sympathetic to JGR if they were offering to pay for 100% of all the costs associated with the development, and believe they should be paying a lot more than that. Taxpayer dollars to fund a town with no citizens and all transportation infrastructure and a crazy development proposal with no financial backing to get off the ground even with full approval? When does the insanity stop? So yes, what started as a love of beautiful places being the main reason for supporting Jumbo Wild has turned into something much bigger. I can’t offer much, but if my photographs can help show how special the place is and that it’s worth giving it a few thoughts, well, I hope it helps. As an avid skier, sledder, climber, mountain biker and all around mountain lover, do you think that people who recreate in our backcountry have a responsibility to protect it? I think we all have a duty to responsibly use our backcountry and look after it for future generations. I’ve made mistakes in the past in how I’ve used the land, but I’ve learned from that. Jumbo may not be totally wild in the sense that there are roads in the bottom of valley and previously the area has seen logging and mining activity. I hope we can all learn from past mistakes and realize that just because there’s been some small scale human activity in an area does not mean it’s primed for a huge development—especially when it doesn’t make any financial sense! I hope my future children can enjoy an even better wilderness experience than my generation. Development for the sake of development is not the answer. Last week, we heard the disappointing decision from the Supreme Court in the Ktunaxa’s case against the Jumbo Glacier Resort. What do you say to those who are feeling depressed? I’m not too worried about that court decision personally. The developers are still without an environmental assessment certificate and have shown they do not have the money to make Jumbo happen. This whole saga has been nothing more than one man’s undying wish to build his dream. The fact that so many people have supported his delusions of grandeur is disappointing and hopefully sensible decisions will be made soon to put this issue to bed, once and for all. Over the years we’ve seen a lot of beautiful images of yours from the Jumbo area. Do you have any new images that you could share with us? I did an aerial shoot at the end of September (see attached photo of Monica Meadows), and I’m headed up to Jumbo to celebrate the 10th year of skiing at the hut this weekend with a bunch of good friends, so stay tuned for new images shortly! Stay tuned for Steve’s takeover next week, and see his images on his website and his Instagram feed.